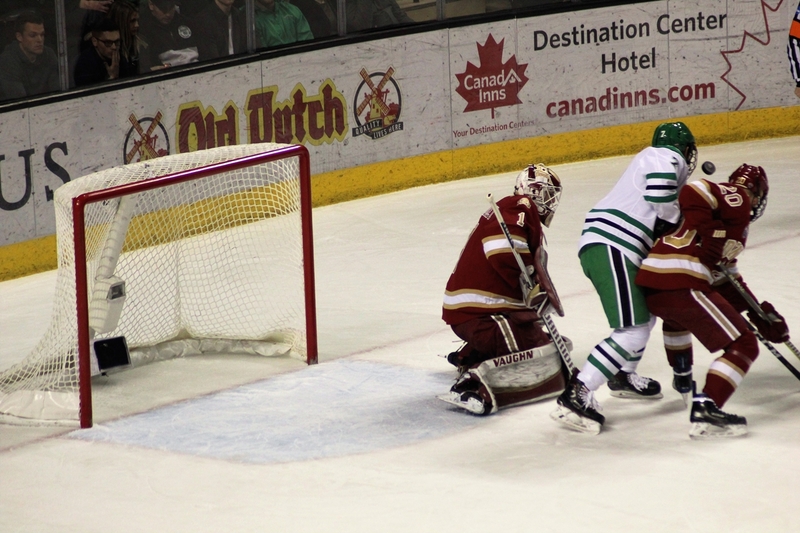 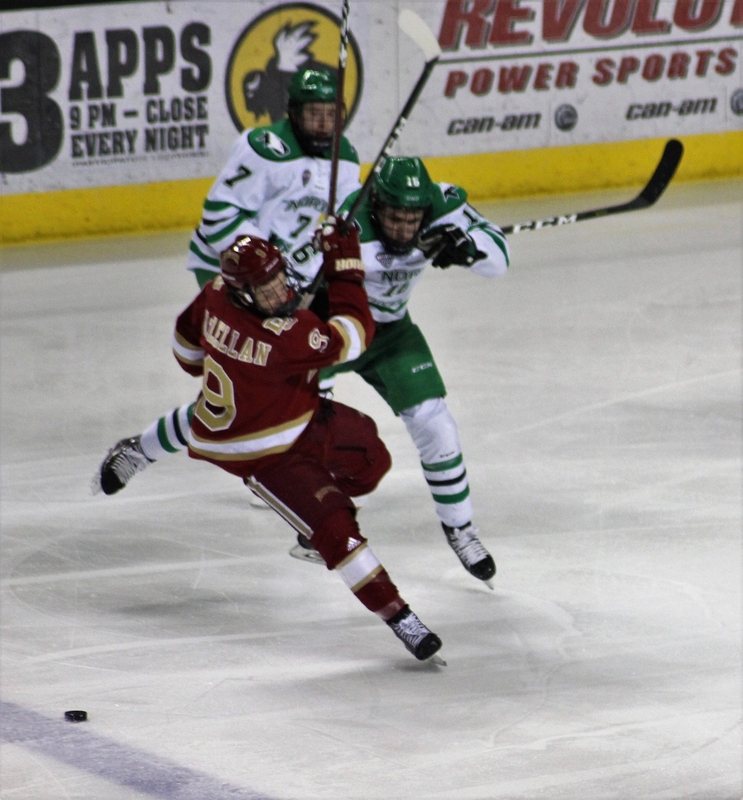 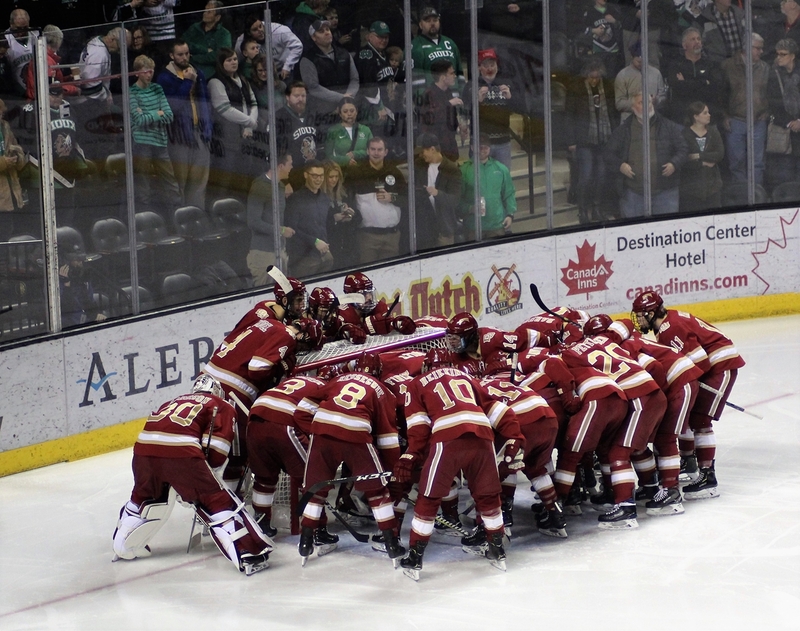 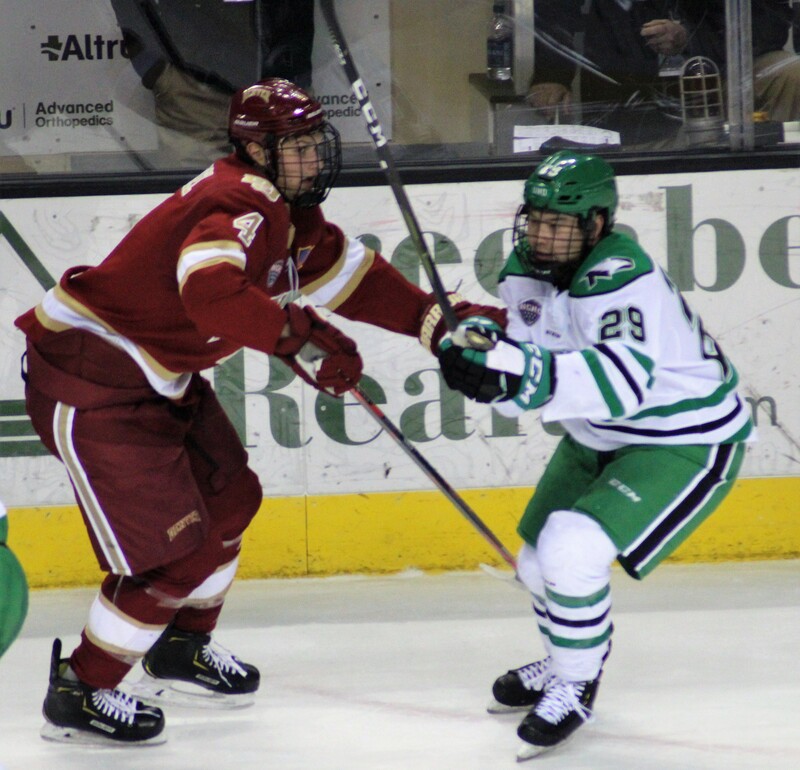 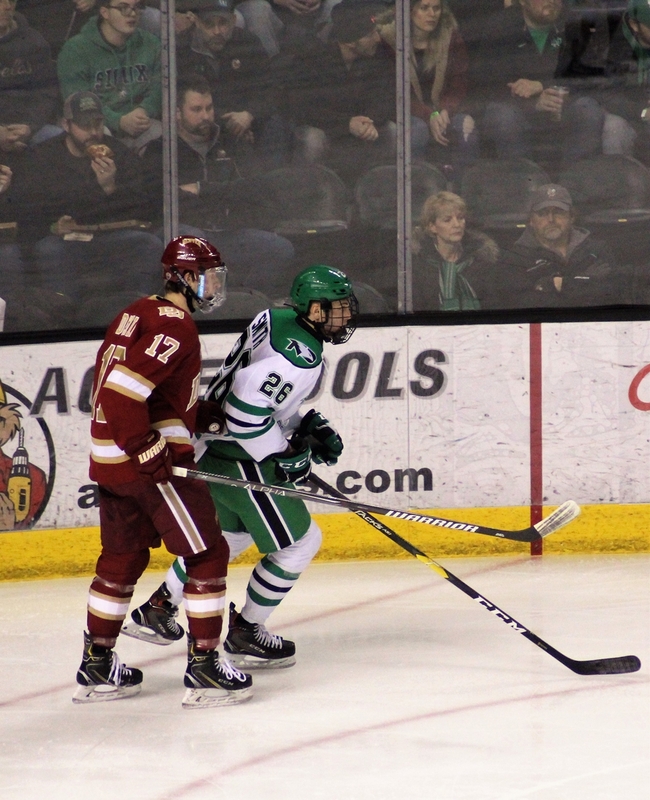 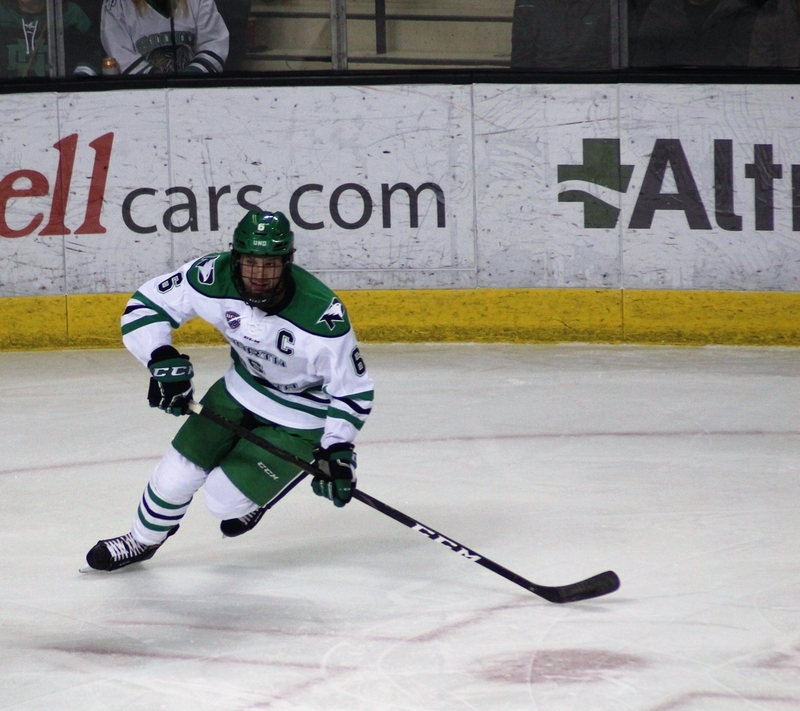 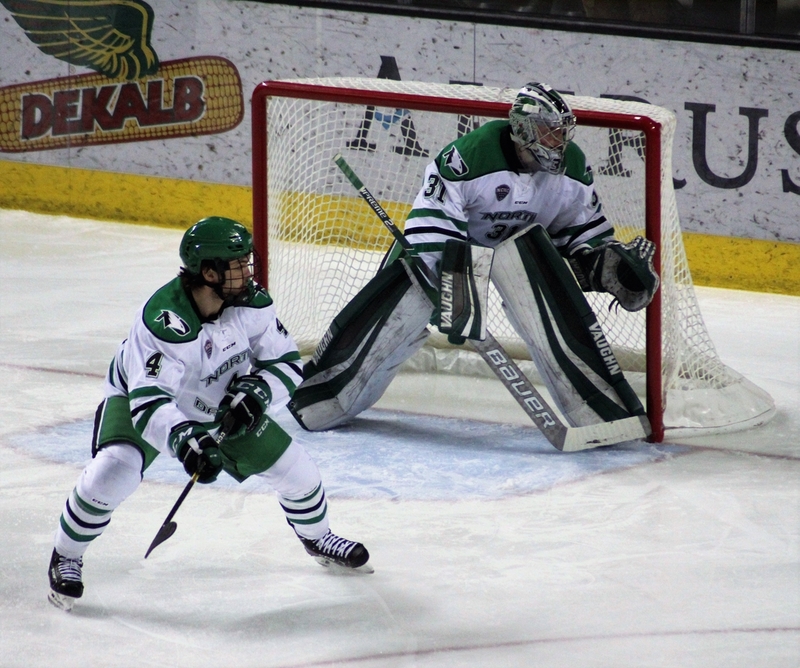 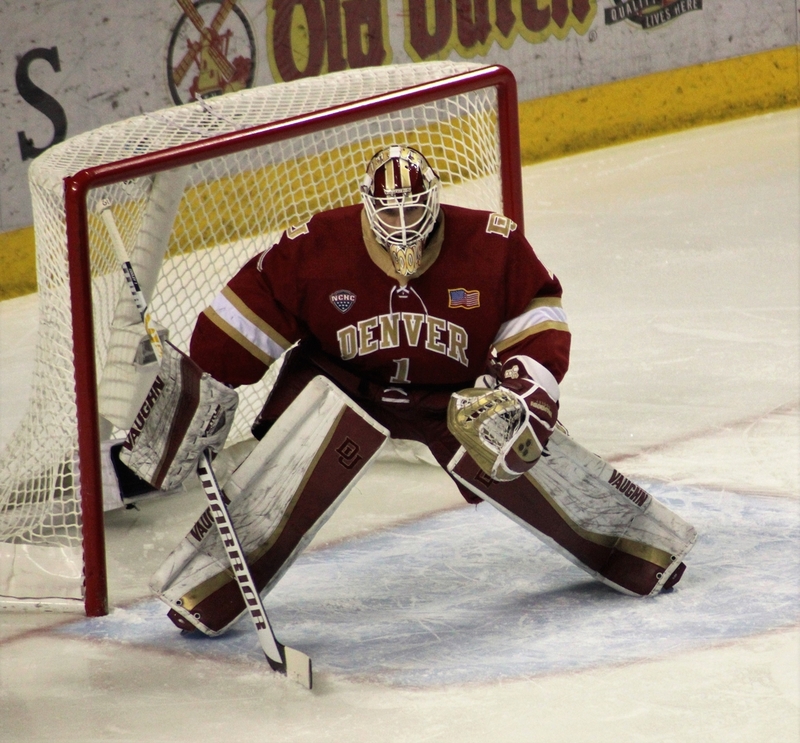 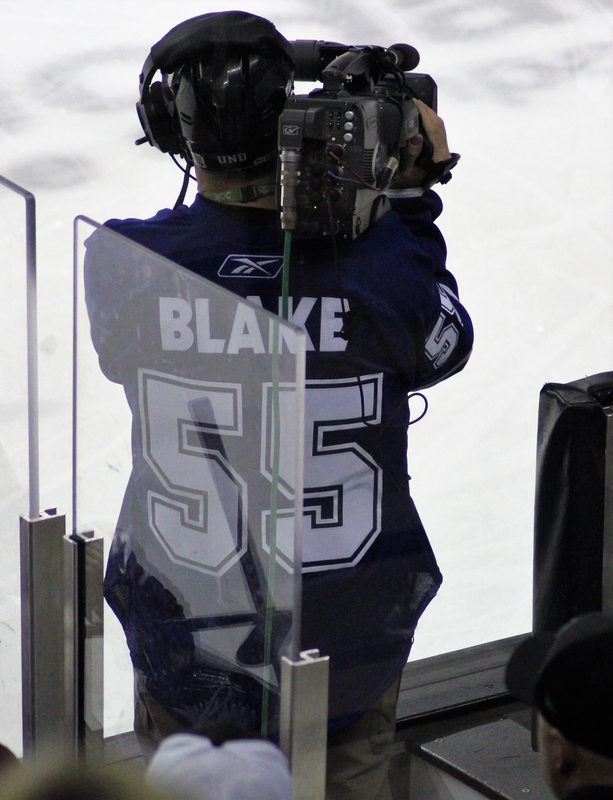 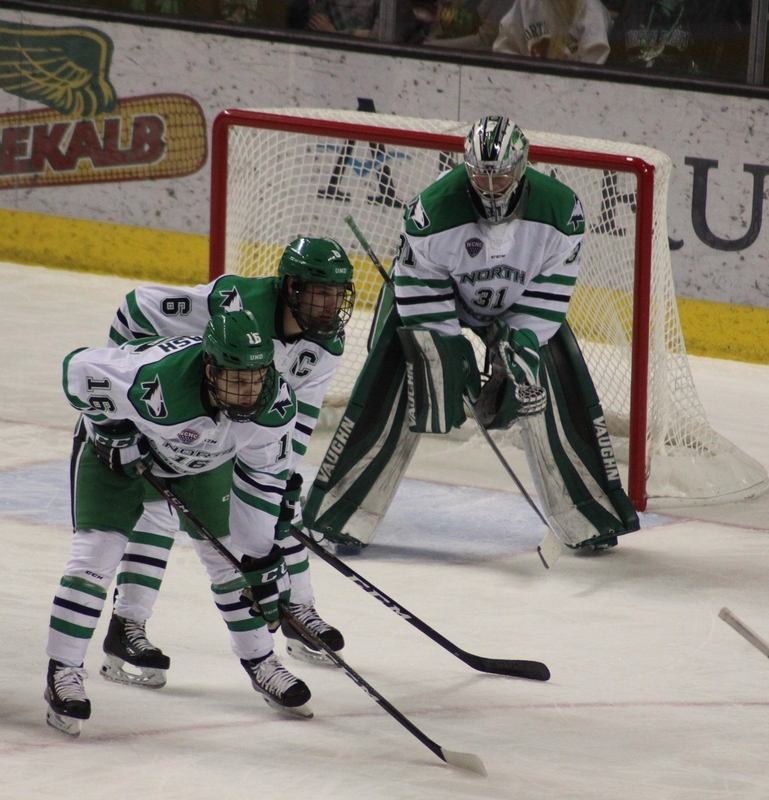 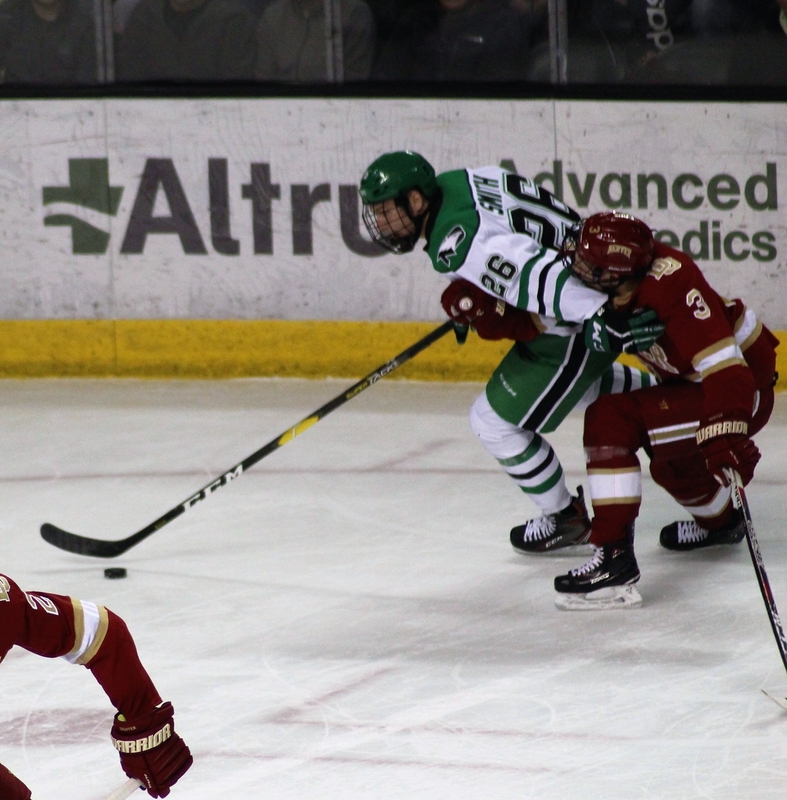 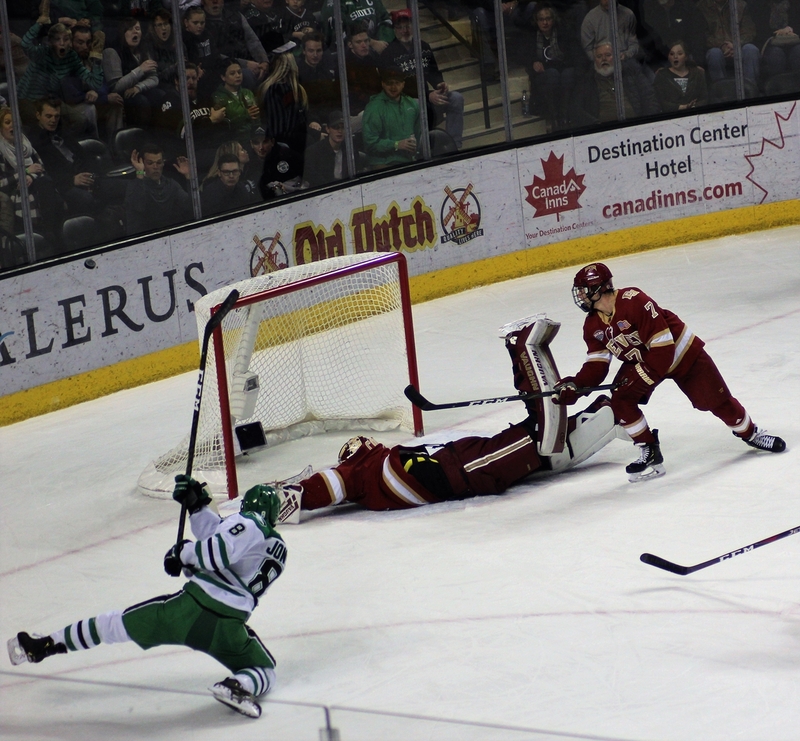 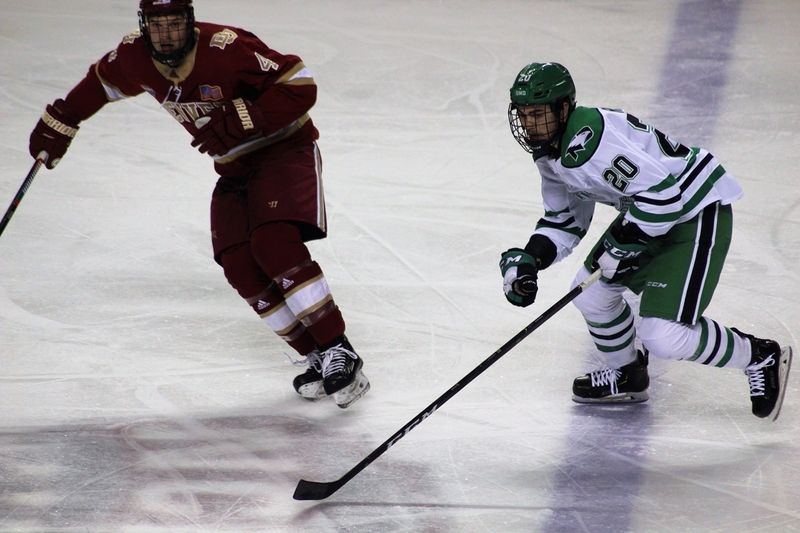 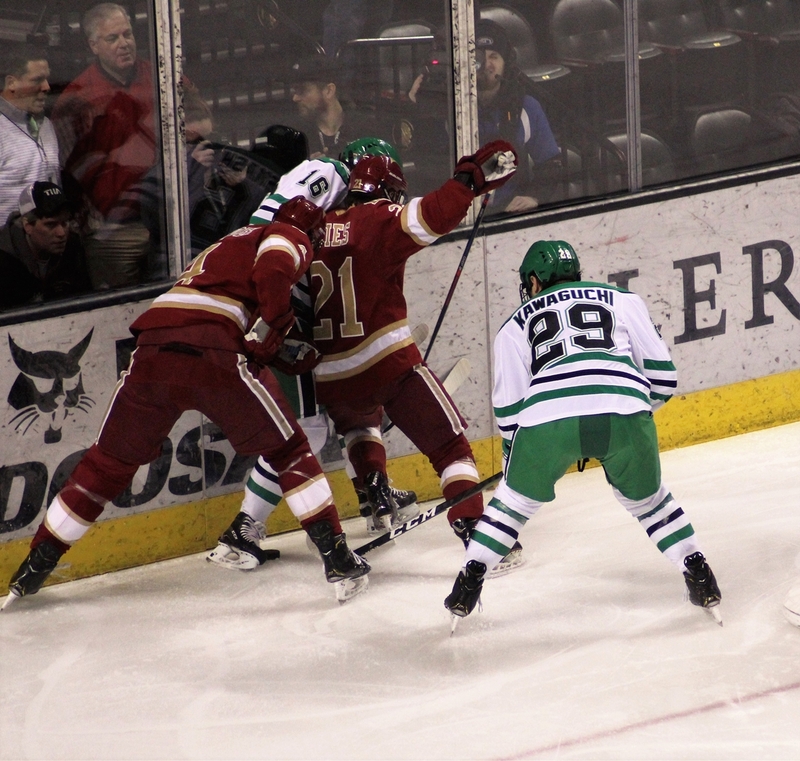 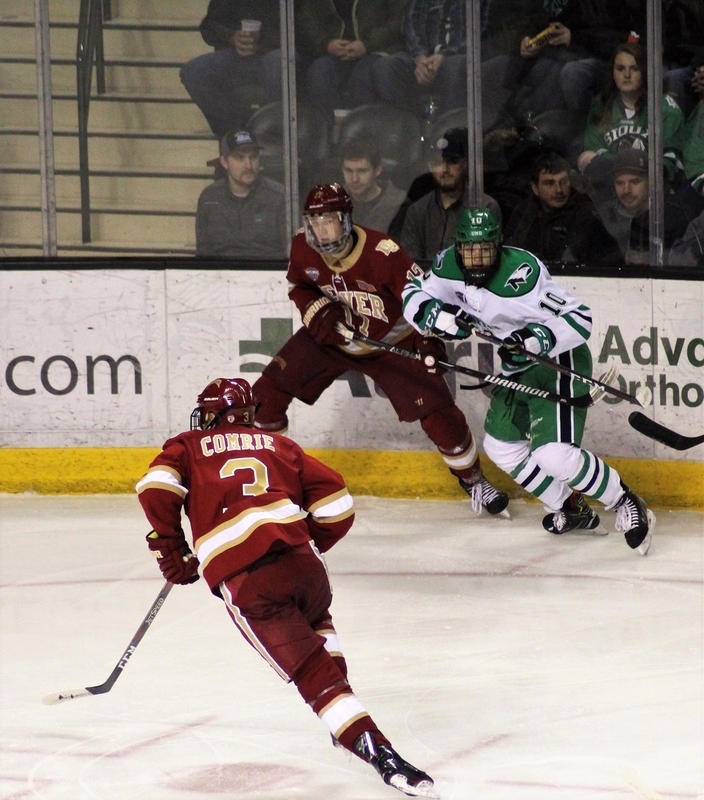 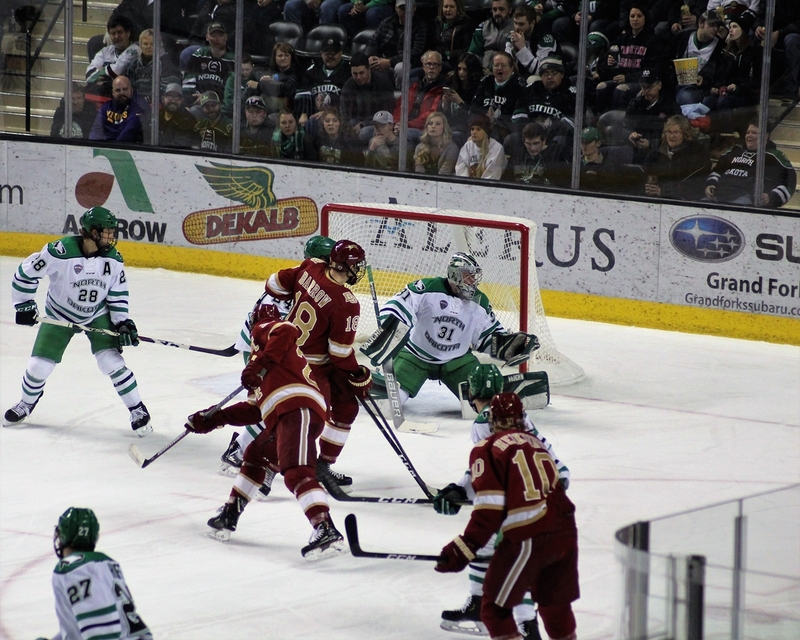 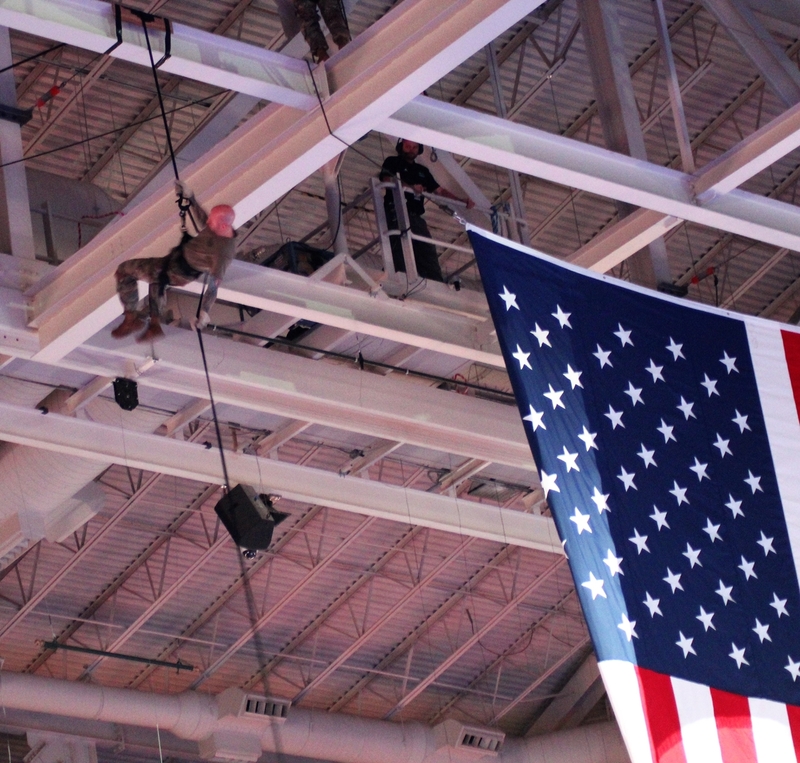 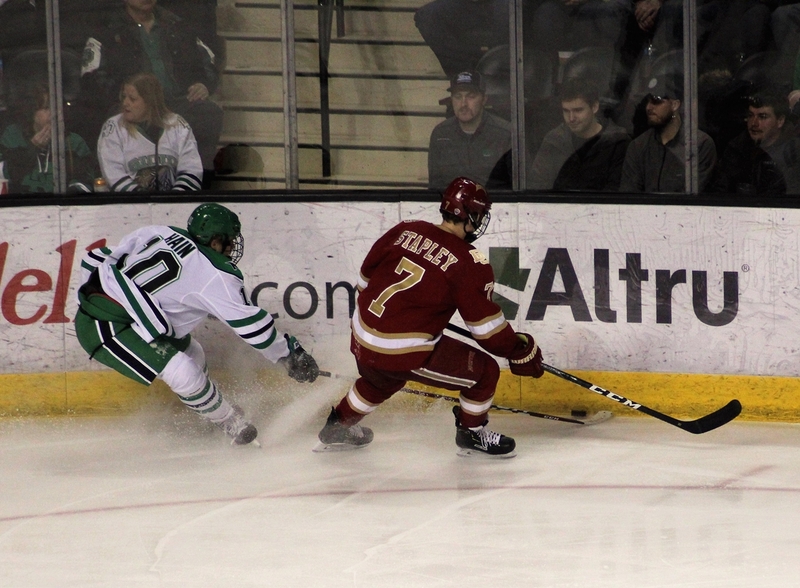 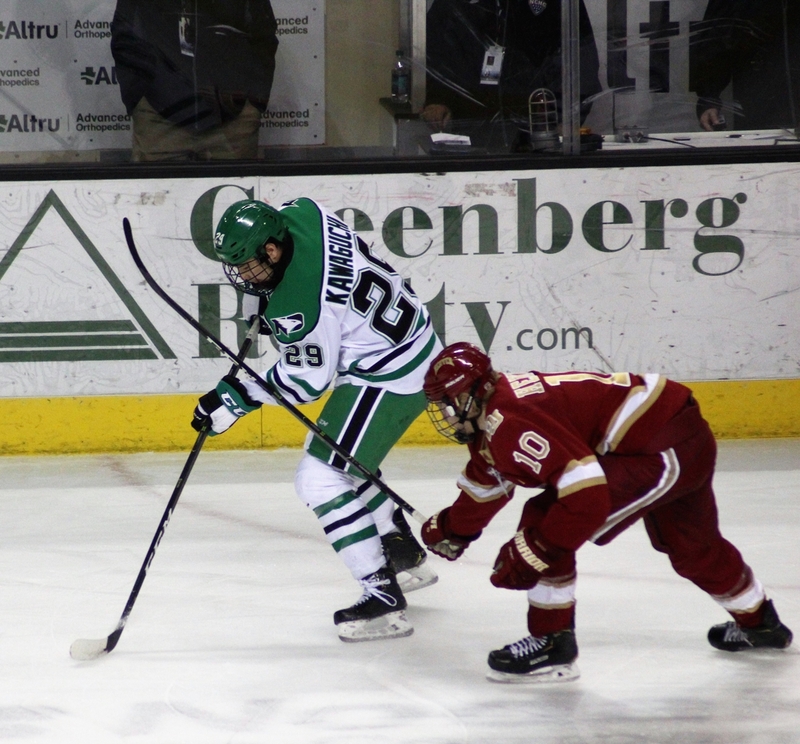 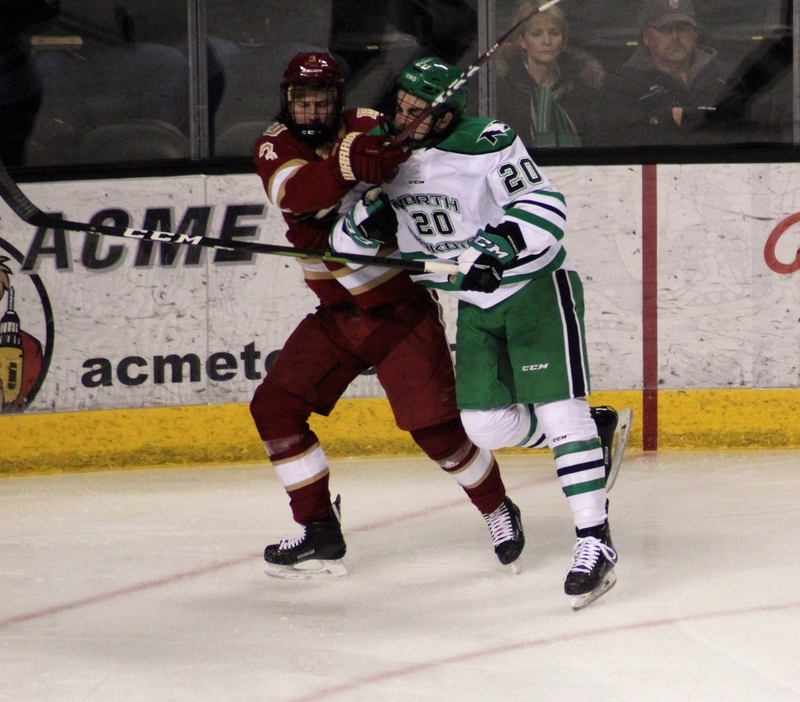 On Friday night, the University of North Dakota took on their arch rival, the Denver Pioneers. 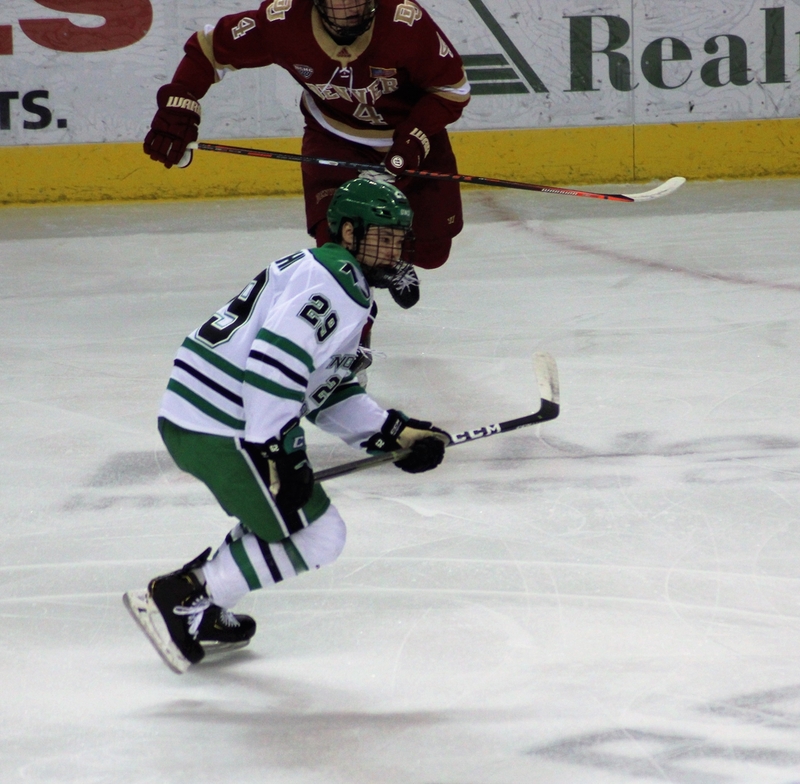 Friday marked the return of senior forward Nick Jones. 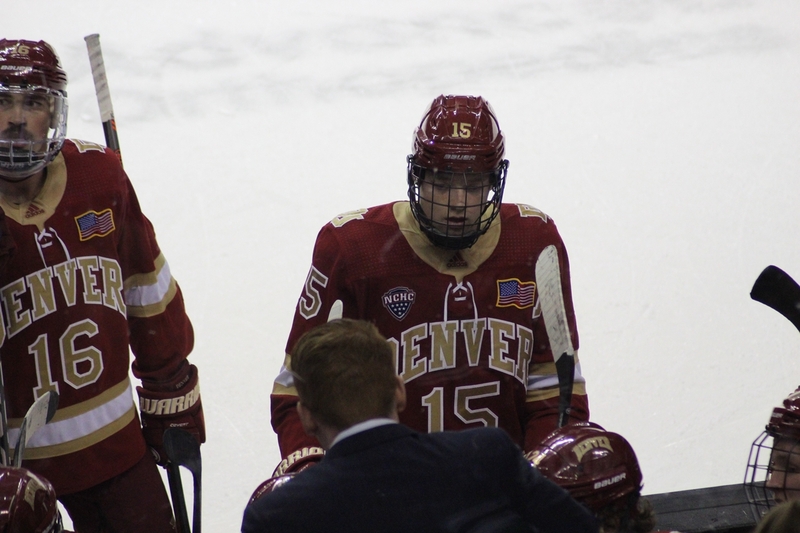 The senior forward missed seven games due to a lower-body injury. 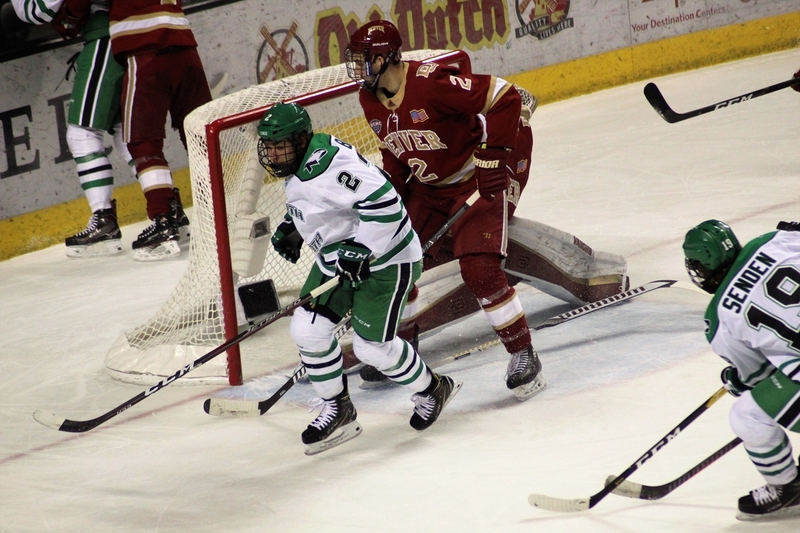 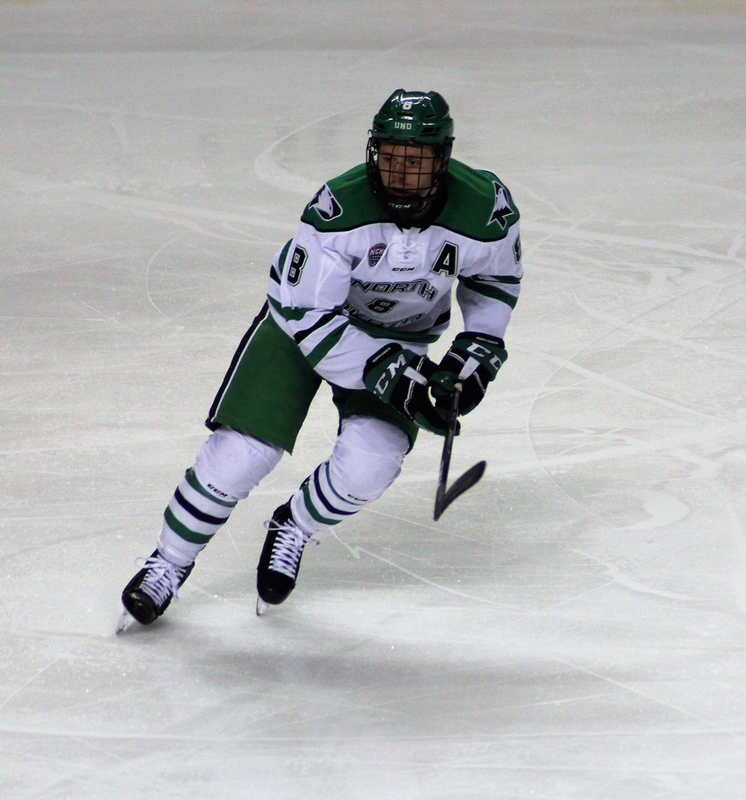 With Jones back in the lineup, UND beat DU 4-1. 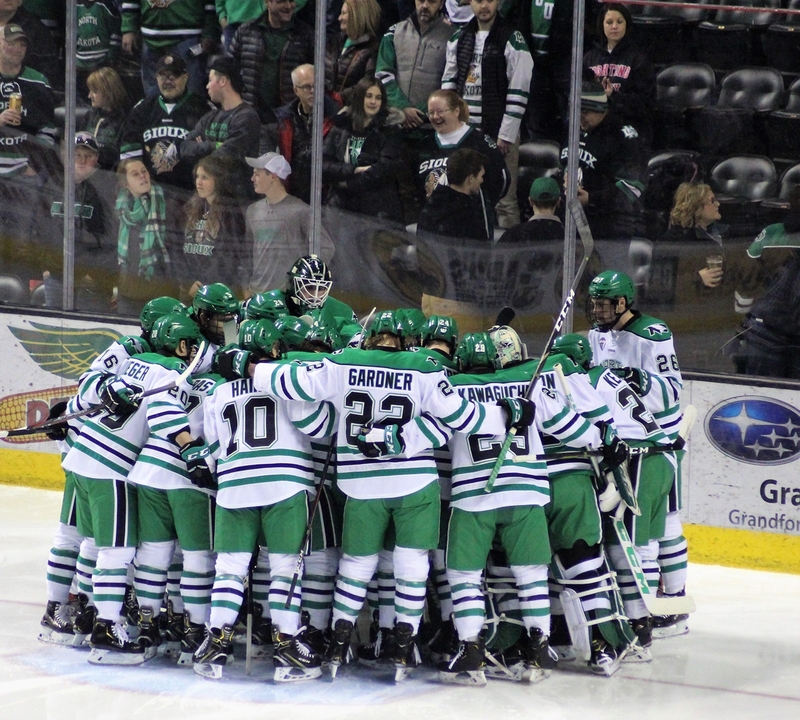 I would note that with Jones in the lineup, UND has won six games in a row. 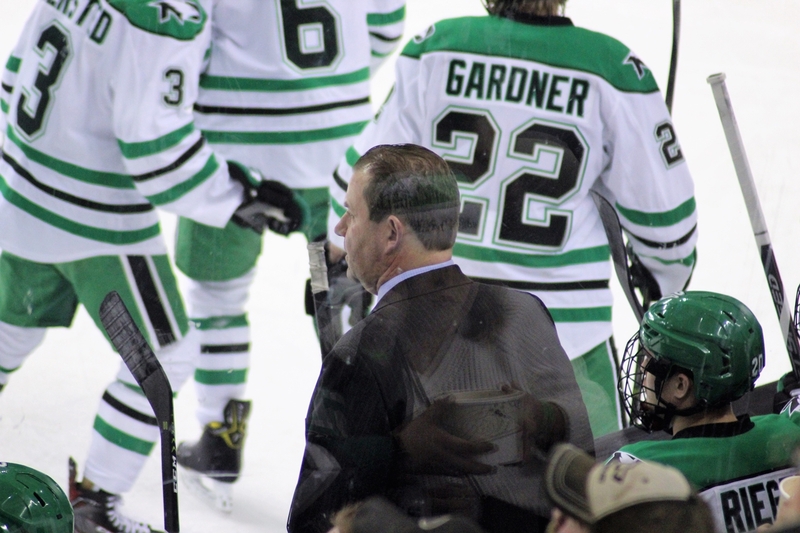 On the flip side of that equation, during his absence, the Fighting Hawks went 3-4-0. 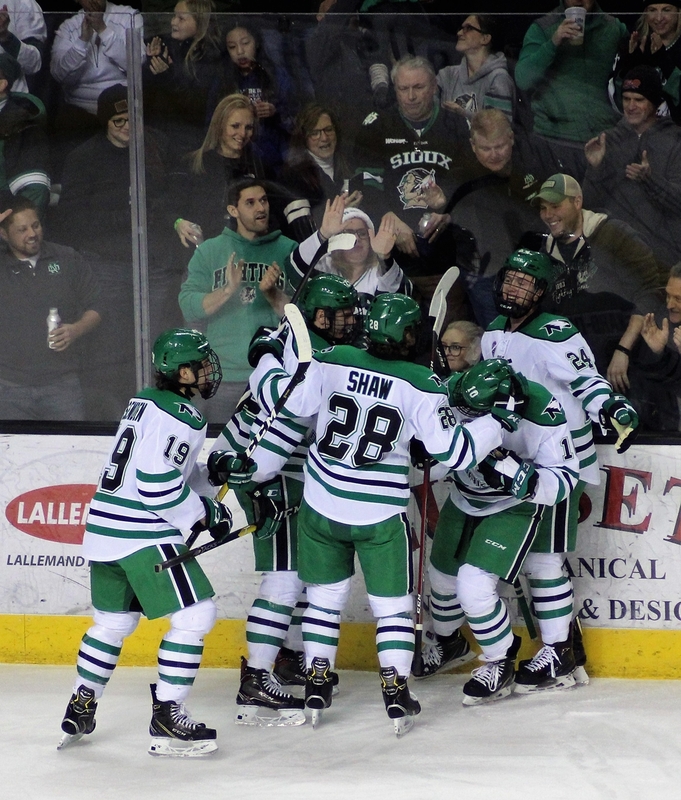 Scoring for North Dakota Gavin Hain (the first of his career), Mark Senden, Matt Kiersted and Colton Poolman. 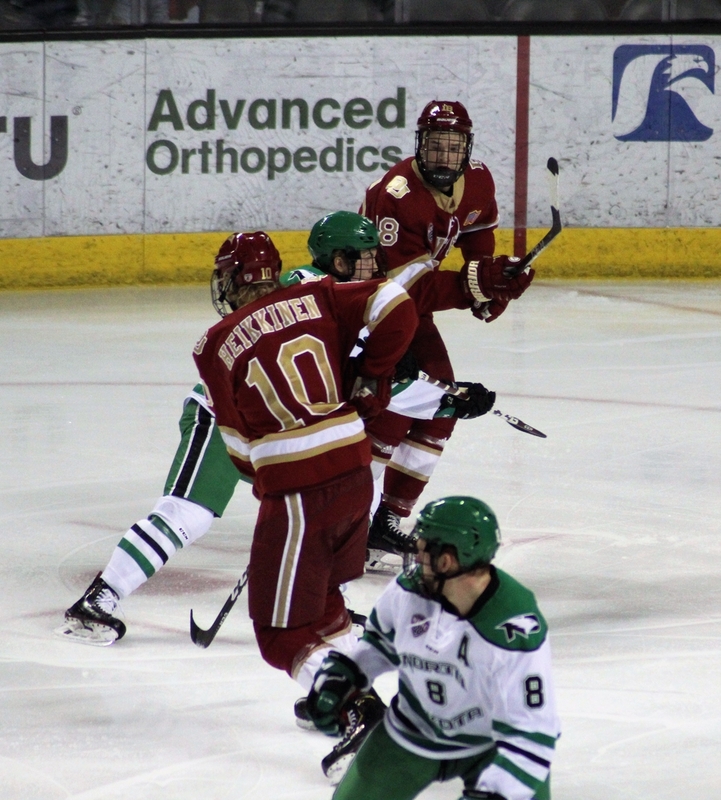 Pioneers forward Colin Staub scored the only goal for the Pioneers. 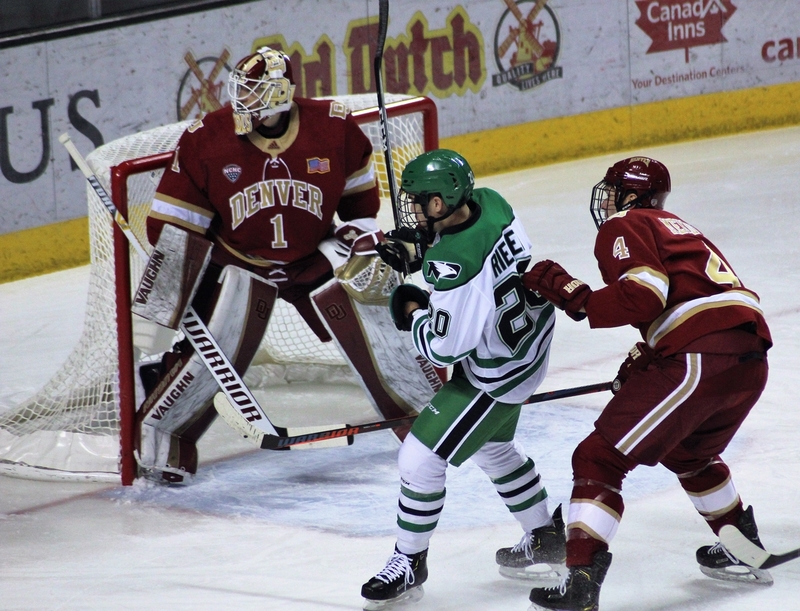 The same two teams play in the series finale tomorrow night at 7:07 PM.